"Add a powerful repair system to your playbook!" Take our training program and become a Certified Installer of the 30 Minute Repair system. A patent pending solution for our country's infrastructure nightmare! Whether you're new to the concrete industry, or you have an existing business, this opportunity is for you! Take part in this vertical market with massive return potential. Over six years we've developed five innovative concrete repair products including our flagship 30 Minute Concrete Repair System. We manufacture and distribute exclusive equipment specifically designed for our concrete repair solutions. The starter kit for any Certified Installer. 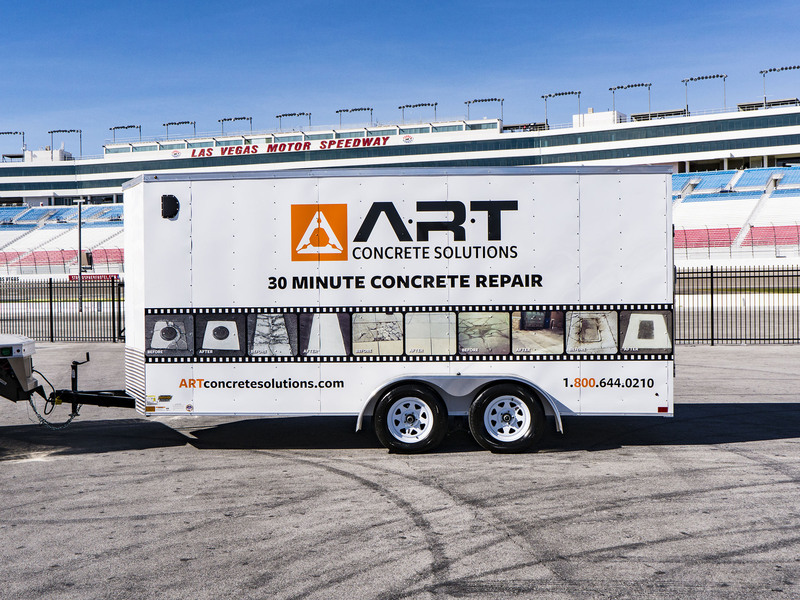 This trailer comes with everything you need to prep and install the 30 Minute Concrete Repair system. The verdict is in, we have a patented, proven technology which can and will address today's $84 billion dollar problem. View some of our stunning results below. 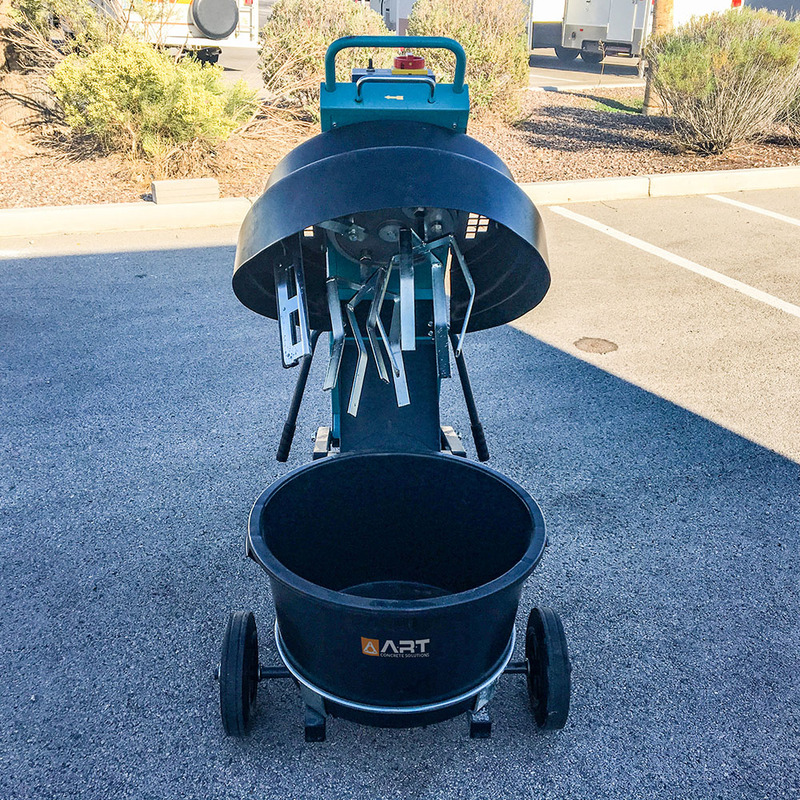 In 2007, Founder Richard Paul Giles, a Civil Infrastructure Expert, saw an opportunity to provide a high quality, low cost asphalt repair technology, which was selected in 2011 as best in class by Federal Highway Administration. Through all of his knowledge, Mr. Giles started developing a way in which repairs could be made with traffic patterns returned to normal in less than an hour. Mr. Giles developed his own formula and mixture of hybrid resins and composite aggregates which would allow this to happen. In 2012 contracted services with several NASCAR Sanctioned race venues, Deer Valley and several other ski resorts, cities, school districts, food chains and several other national brands. The company has now started selling systems, developing software and accepting franchise applications. ’s product is 4X stronger than standard concrete and has a 12-year product warranty. The Process takes only a fraction of the time to prep, mix and apply, which minimizes disruptions. 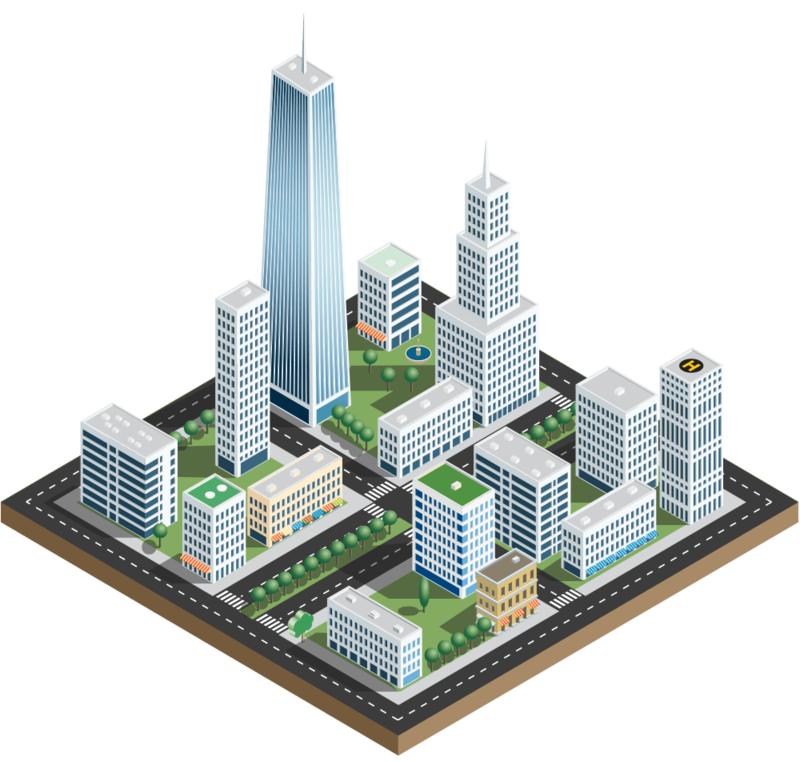 Area Developers can obtain product from Distribution sites nationwide. The cost savings of the 30 minute repair are multi-faceted. Not only does the repair last longer than other methods, it doesn't require the intensive remove and replace process that traditional concrete repair requires. Concrete serves an immense foundational role in the Nation today, far exceeding literal usage. The established market demand for road, bridge, sidewalk and parking lot repair is in excess of $185 Billion when including the 158,000 miles of highway/bridge repair, government agency properties, airport runways and 34,000 property management companies needing to repair 5.6 Million parking lots and water drainage systems. For every billion dollars of federal spending invested in highway construction nationwide, nearly 28,000 jobs are supported. For each $1 Billion spent on transportation infrastructure, assuming a normal mix of highways, transit, and airports, translates to approximately 4.5 Million tons of pavement. Without regular maintenance and investment in the nation's transportation network, the economic activity it is capable of supporting will decline; thus, securing the urgent demand for ’s technology. 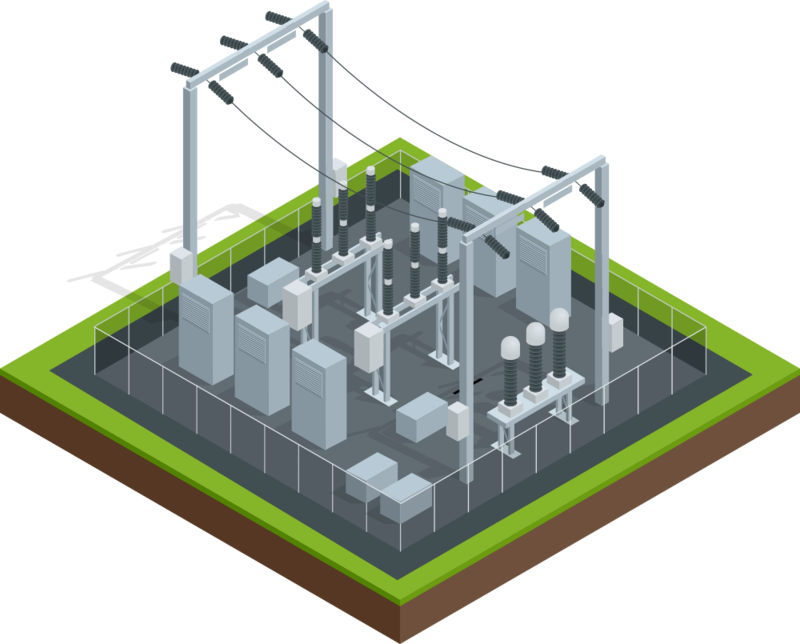 Electricity, Water, Gas and other critical resources for day-to-day living depend heavily on our nations aging and decaying infrastructure. has the repair solution for the very foundations of our countries continued prosperity. 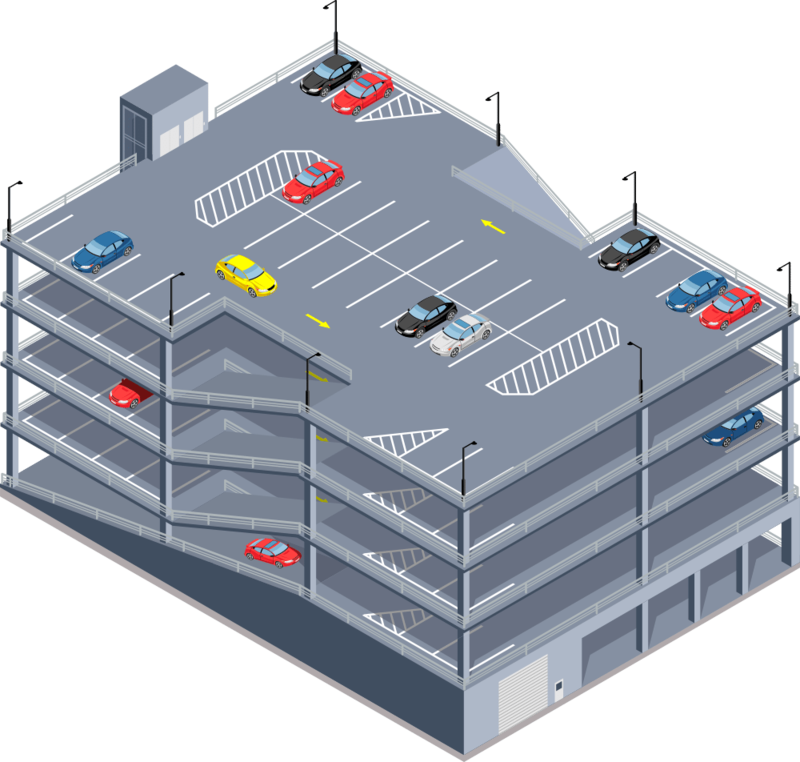 Public Parking Lots rely heavily on concrete for the bulk of the load bearing structure. offers a low-cost, highly effective repair solution for these structures. offers the opportunity for you to serve any and every operating business in your city. The demand for this product is unrivaled and solves the problems of structural integrity loss as well as liability exposure. Don't wait to get started, fill out your application online now!